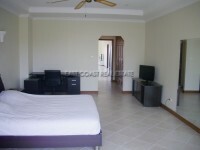 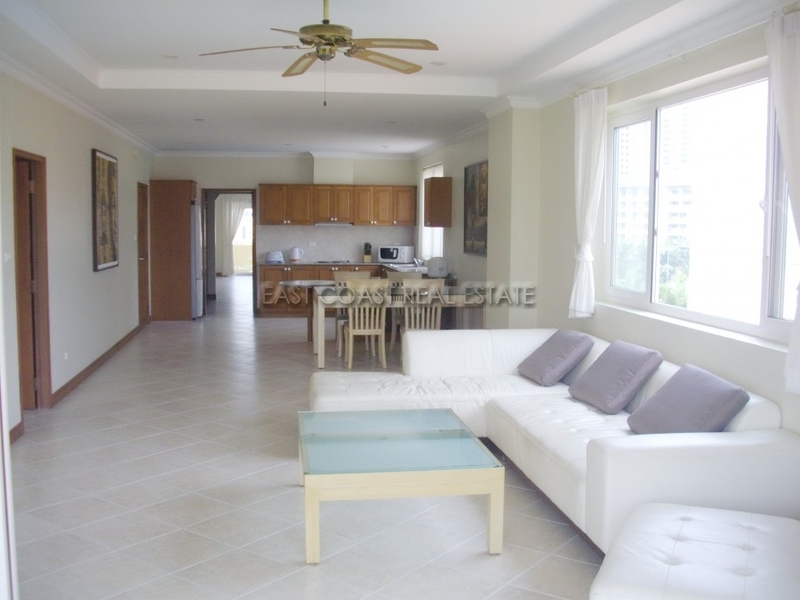 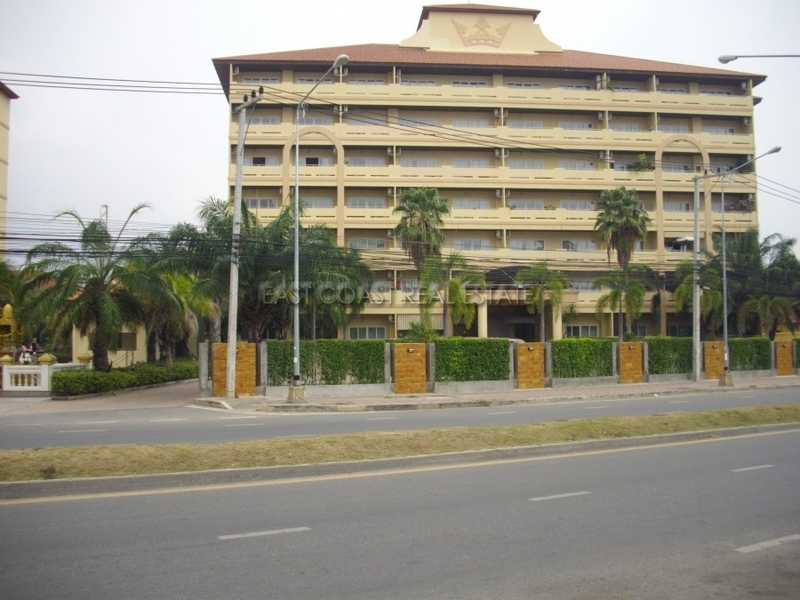 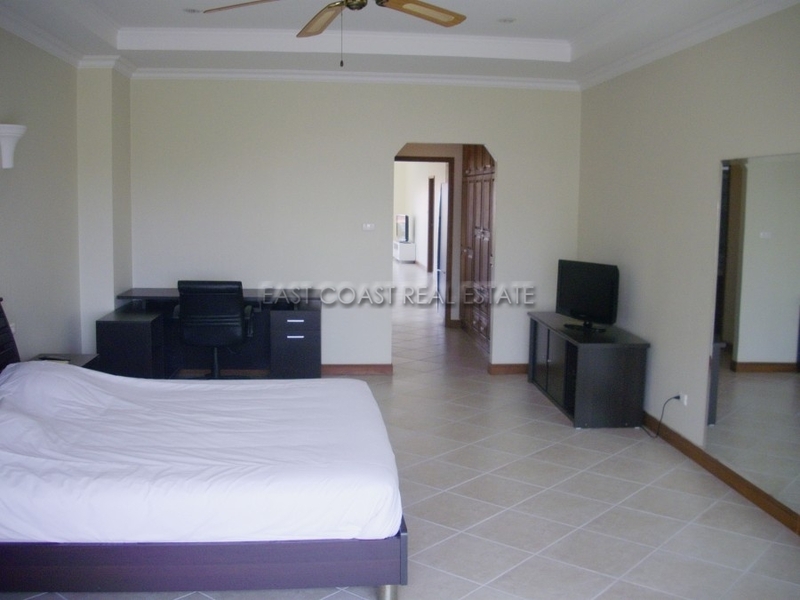 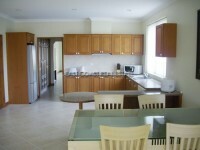 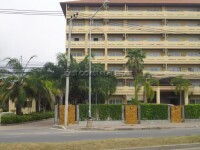 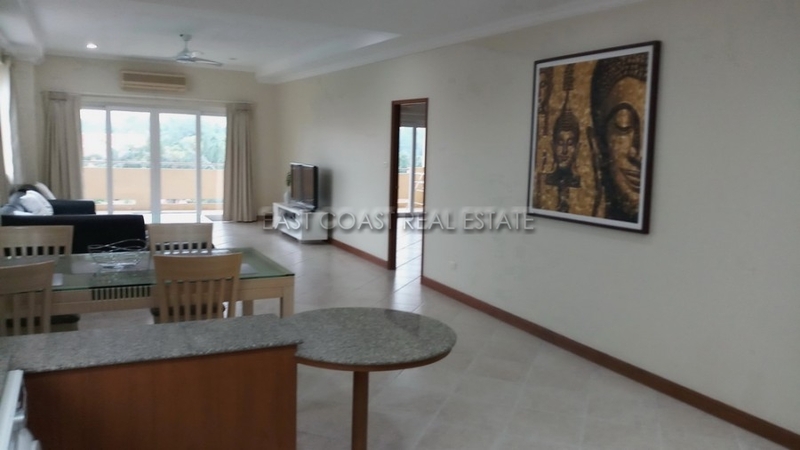 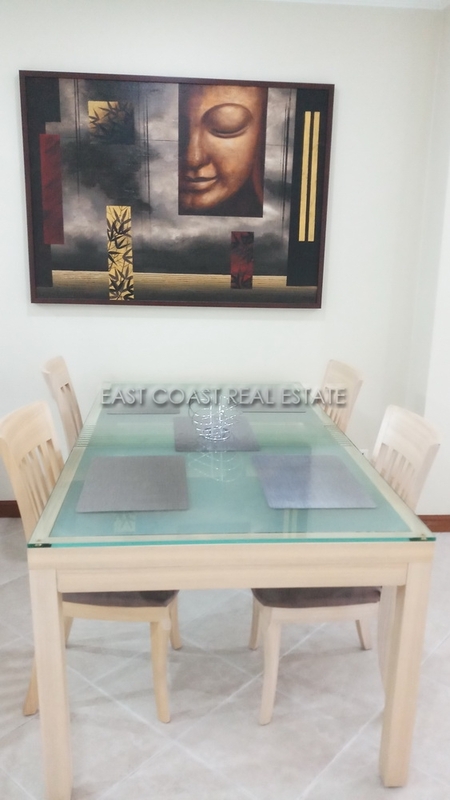 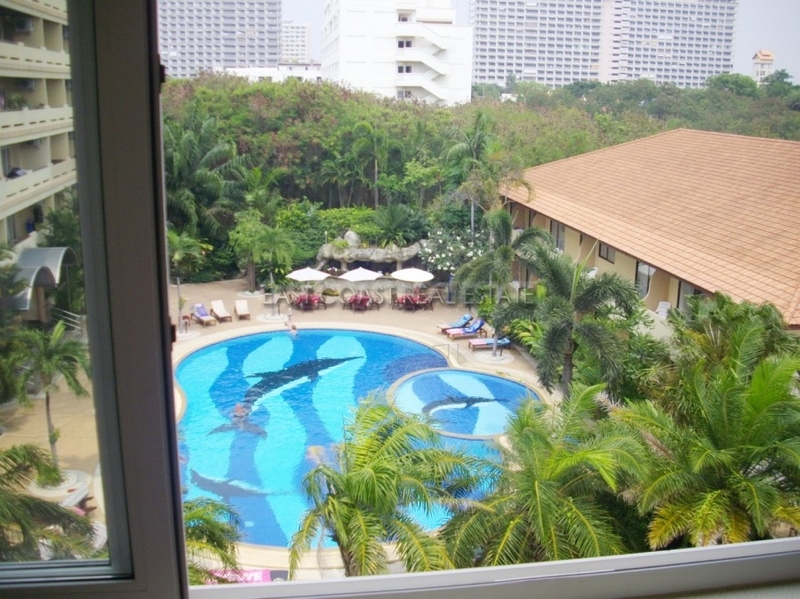 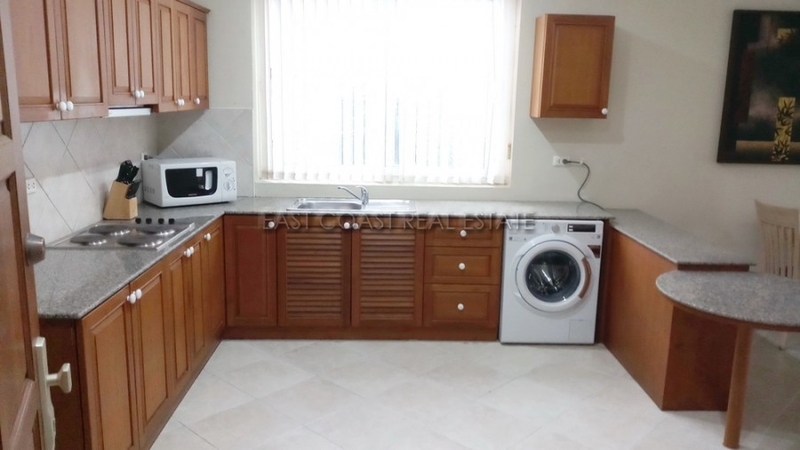 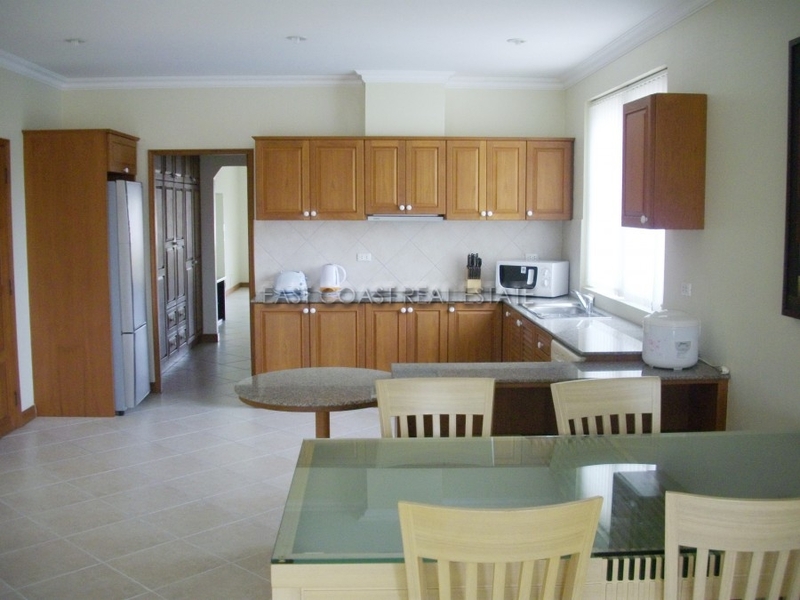 This 2 beds / 2 baths unit is located on 4th floor, it is 165 sq.m. and sit near Jomtien Beach by walking. 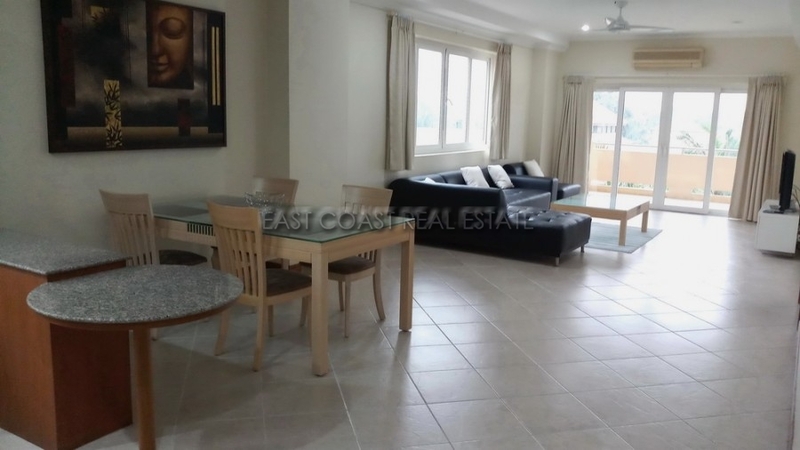 Fully furnished and ready to move in with built-in European kitchen, spacious lounge area and balconies with attractive swimming pool views. 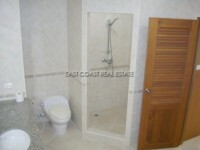 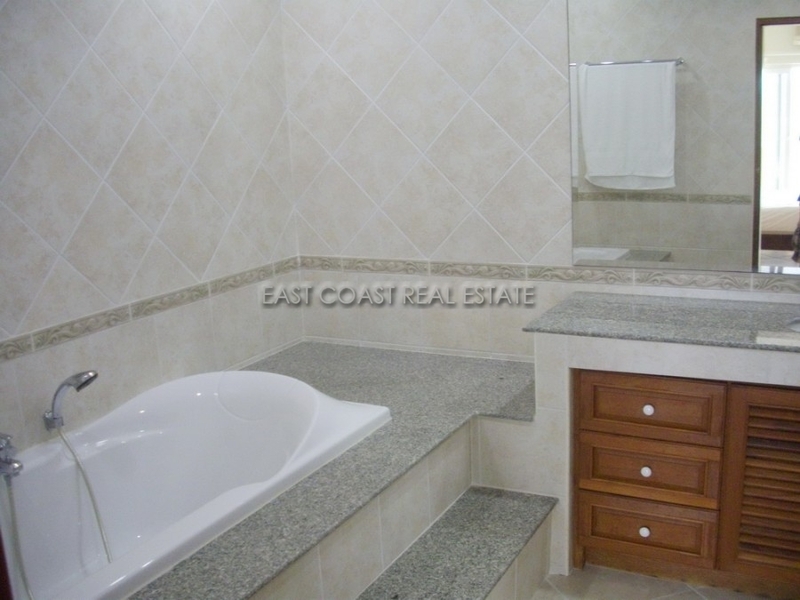 Large 2 bedrooms with fitted closet, master bathroom has bathtub and hot water shower. 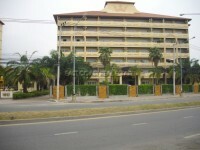 Also dedicated 3bb WiFi line installed and available at the tenant’s cost. AVAILABLE for long term rental with 2 month security deposit.